Membership of a professional body serves a number of different and diverse purposes. Apart from offering a focal point for the profession that enables members to advance mutual professional interests, membership is also used by professions to regulate and control professional practice and domains. 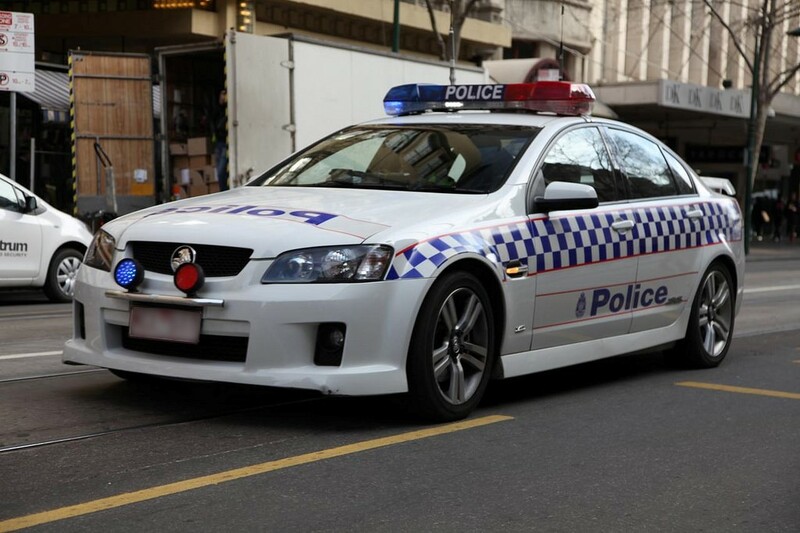 The Australasian Institute of Policing (AiPol) is the voice of Australasian policing, representing the views and promoting the skills of the profession to all levels of government, industry, the media and the community. Through the sharing of knowledge and best practice policing the Institute aims to ultimately enhance the policing service to our communities. So what’s in it for me? Hope this finds you well and looking forward to a successful and rewarding 2018. Whilst continuing to support the AiPOL Journal, Professor Colin Rogers has passed the stewardship baton for the journal across to me, large shoes to fill and I am hoping we can continue to count on your support in the form of submission of articles. The AiPOL journal seeks to offer our readers access to papers which include a more general discussion basis on policing and law enforcement related topics. Articles are normally around 4-5000 words long ( or less) fully Harvard referenced and should have an abstract of around 100-150 words. The next journal is due to the publishers on 25th February 2019. 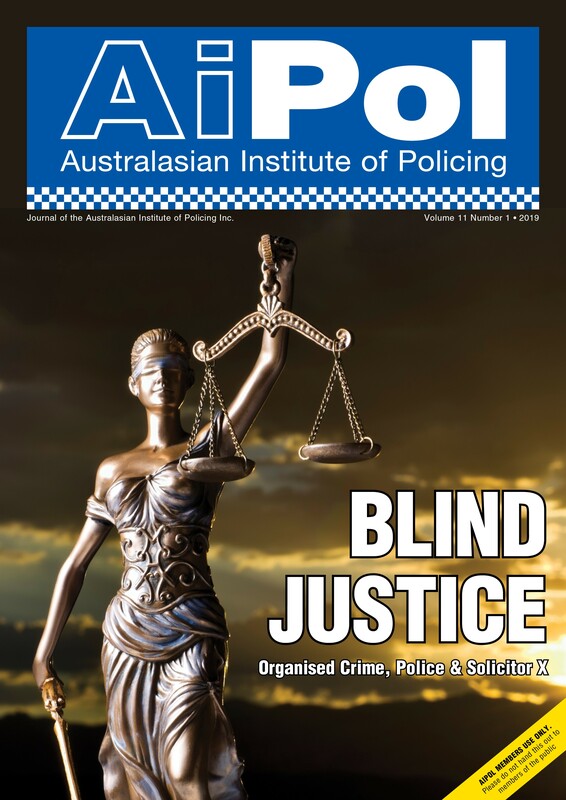 The latest edition of the journal Australasian Policing is now available online. Policing has experienced considerable change over recent years generated by complex social, economic and political changes; changes in science and technology, in laws, values and standards, in knowledge and understanding about the causes of crime and social disorder; and changes in increased expectations upon police by the community. 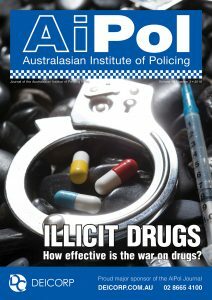 The latest edition of the Australasian Institute of Policing journal is now available online. Copyright 2016 - 2019 Countrywide Austral Pty Ltd. All Rights Reserved.